CONCORD, N.C. – The only night race in the Chase for the NASCAR Sprint Cup is now a day race. 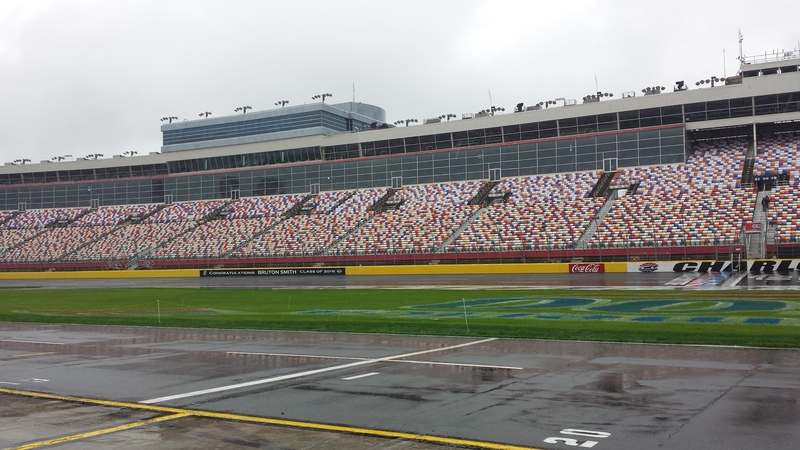 Persistent rain and a pessimistic forecast forced postponement of Saturday night’s scheduled Bank of America 500 at Charlotte Motor Speedway until 12:30 p.m. ET on Sunday on NBCSN. Coors Light pole winner Matt Kenseth will lead the field to the start when the first race in the Contender Round of the Chase begins more than 17 hours after the originally scheduled green flag for the event. Kenseth and fellow Joe Gibbs Racing Toyota drivers Kyle Busch, Carl Edwards and Denny Hamlin all are part of the 12-man Chase field fighting for eight spots in the Eliminator Round, which starts three races hence at Martinsville Speedway. 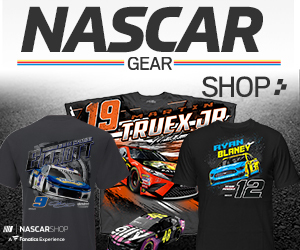 Other title hopefuls include reigning series champion Kevin Harvick, Dale Earnhardt Jr., Jeff Gordon, Ryan Newman, Kurt Busch, Martin Truex Jr., Brad Keselowski and Joey Logano. Harvick, Newman, Hamlin and Logano were the four finalists in last year’s Championship Round race at Homestead-Miami Speedway.